The first one is integrated by GlaxoSmithKline (GSK), Sanofi, Novartis and Pfizer, which has beat for an integral presence strategy with open profiles in Facebook, Twitter, YouTube & Linkedin. 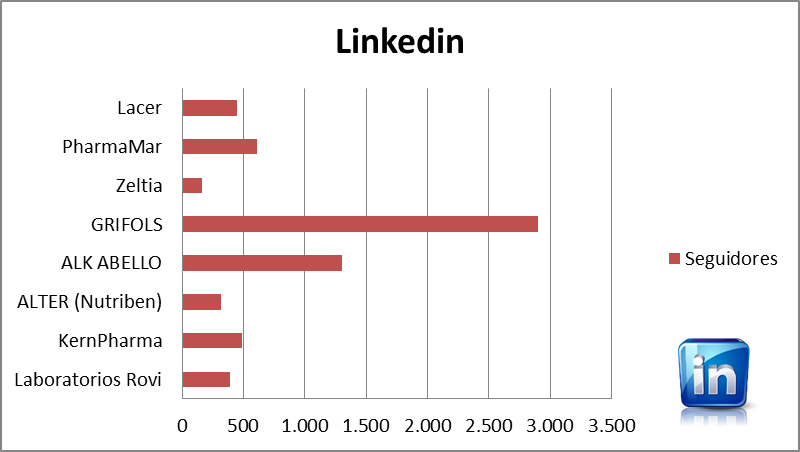 In all the cases their profiles are managed at corporate level. Novartis, with an integral strategy and very mature presence has chosen the 140 characters twitter timeline, with more than 20.000 followers and multimedia contents on YouTube with 1.216 suscriptors and more than 293.000 views from 2009. 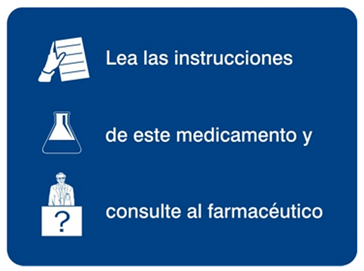 In Spain Novartis has also a set of vertical portals by pathology, reserved only for registered doctors, where they share wide information about products, training, news and services. Sanofi US has a big initiative on YouTube called SanofiTV, both in French & English share corporate, health, professional and CSR content. Pfizer surpassing 40.000 fans on Facebook, has an exclusive initiative called Think Science Now, open community where researchers and scientifics share their knowledge with the entire world. In Spain they run a close group on Facebook with 372 members. 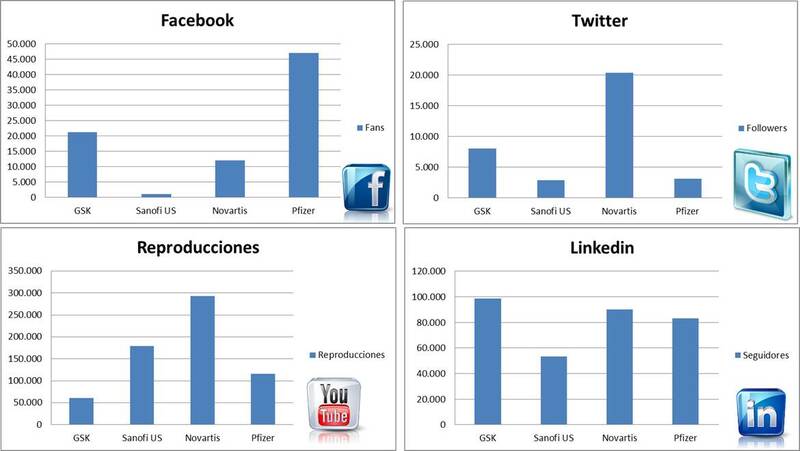 General social media commitment is taken from the big laboratories, Novartis, GSK, Sanofi y Pfizer. All the rest has started and are on initial steps to spread their presence. 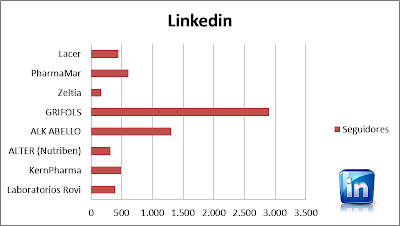 Linkedin: Emphasize that all the analyzed companies are present on that site. With a high number of employees registered, what give us an idea of the chance for internal promotion of social media as a tool for brand positioning through our people. Several groups. Not much blogs referred on each web, with Think Science Now from Pfizer as one element to take in account. Although this is a sector with high reputational risk, there is a full social media commitment as a key tool within the communication plan.